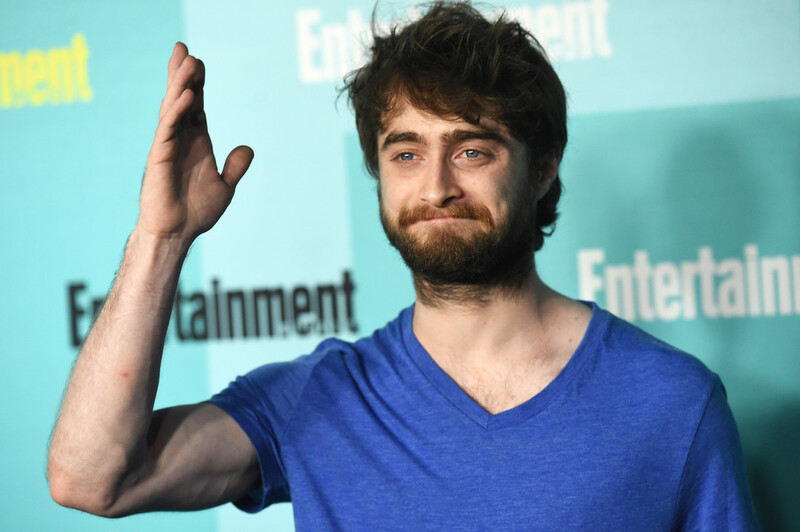 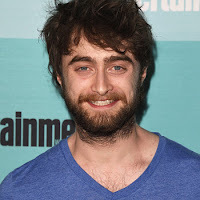 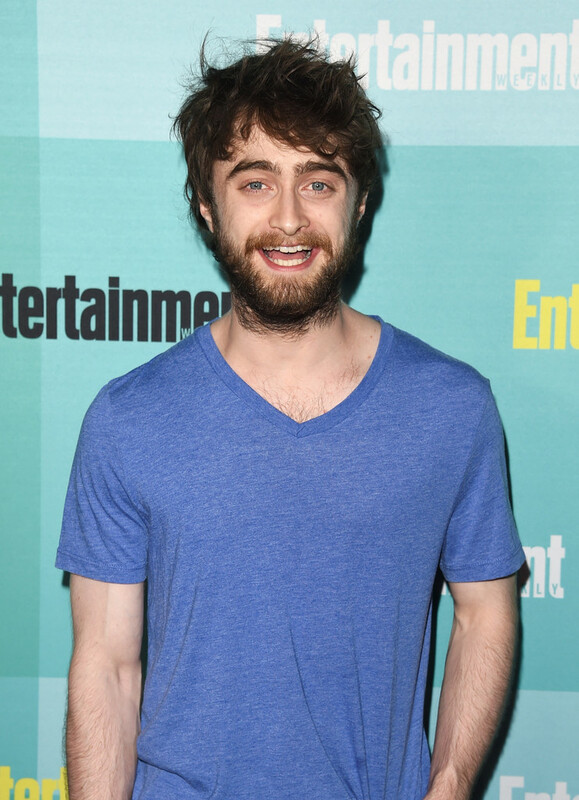 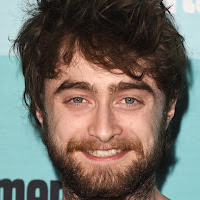 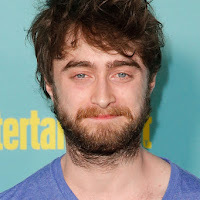 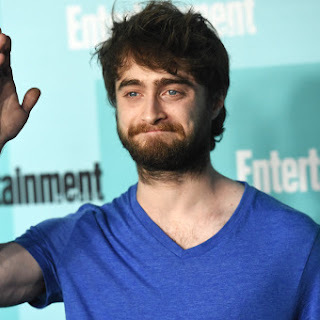 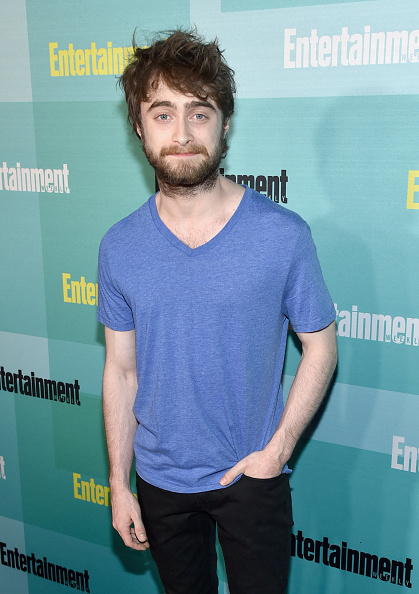 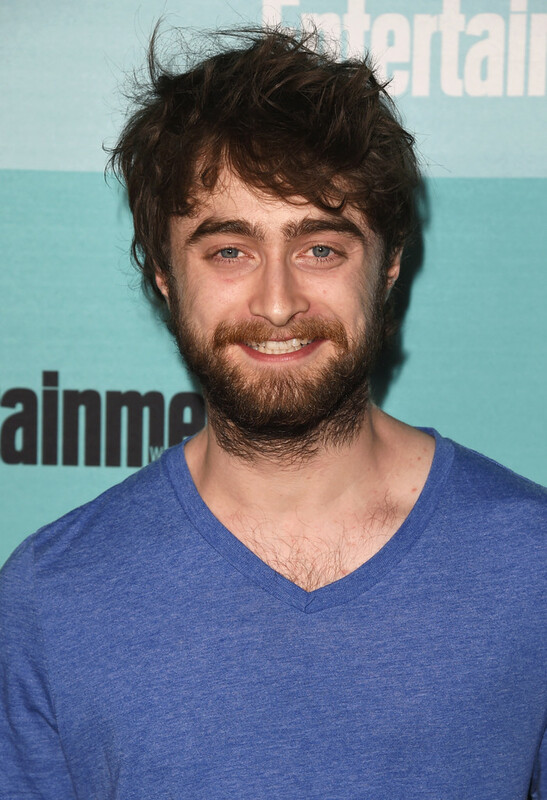 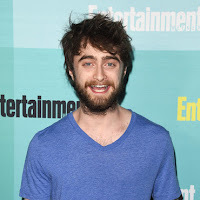 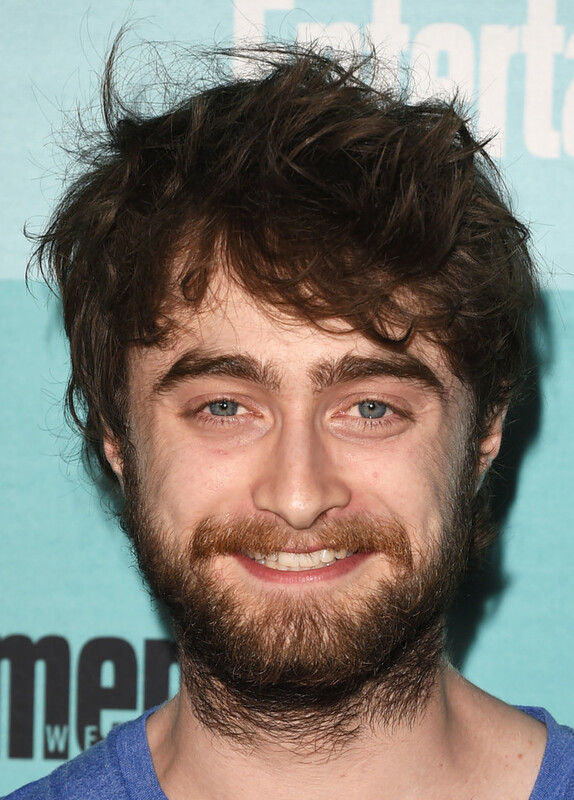 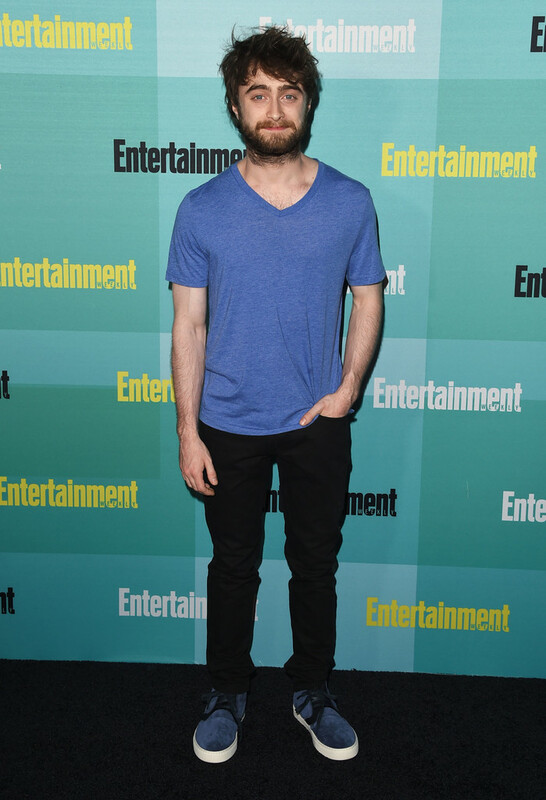 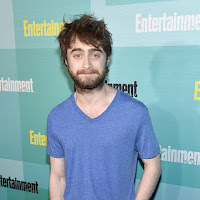 Then also from yesterday: Daniel attended Entertainment Weekly's San Diego Comic-Con 2015 Party sponsored by HBO, Honda, Bud Light Lime and Bud Light Ritas. 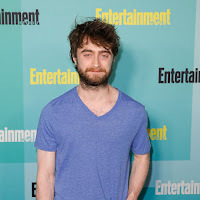 There is another photo on EW's website: Daniel and Ian Ziering (photo by Michael Muller). 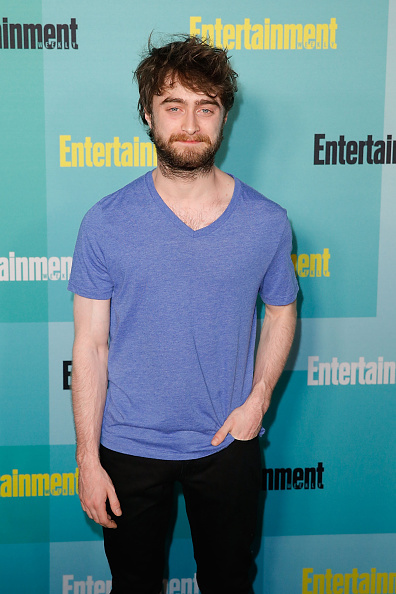 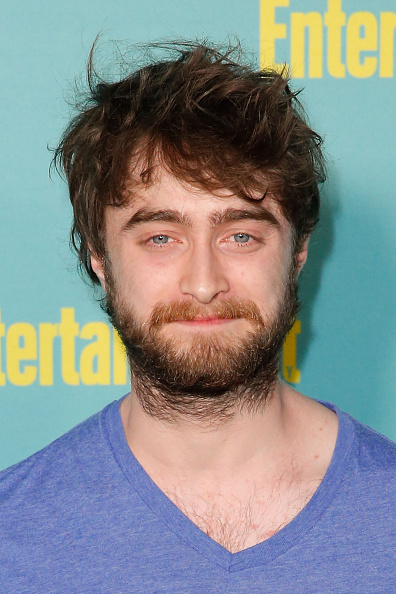 Daniel Radcliffe playing ping pong to Whitney Houston at our #ewcomiccon party may be our favorite thing ever. 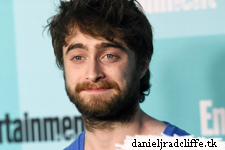 Update: 12th March 2016. 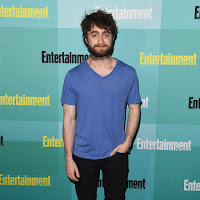 Brad Everett Young photo.